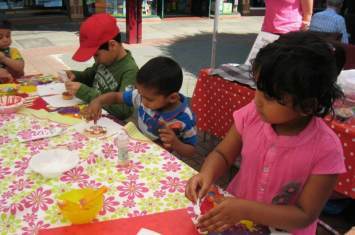 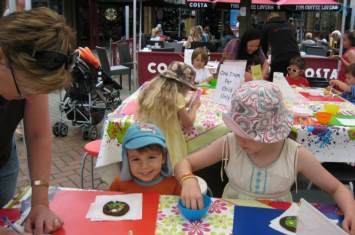 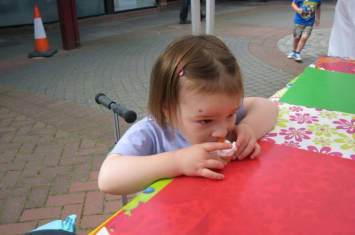 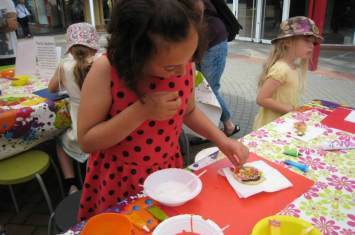 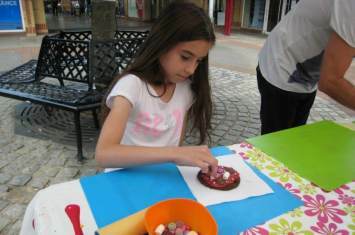 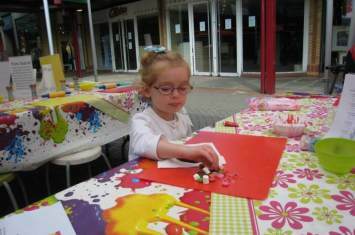 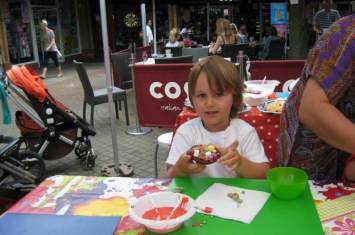 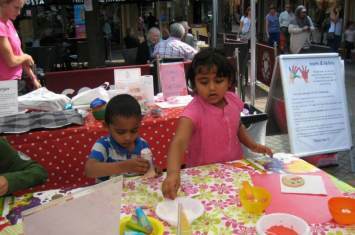 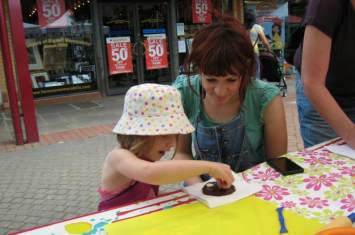 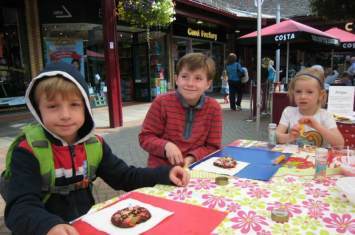 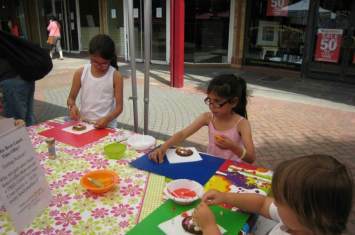 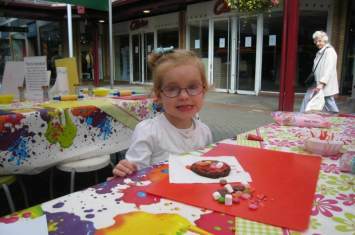 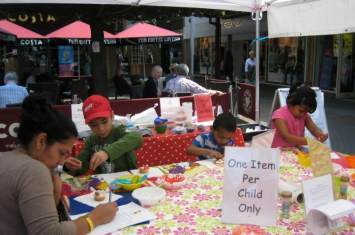 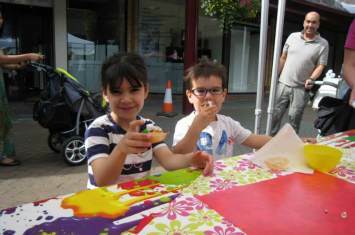 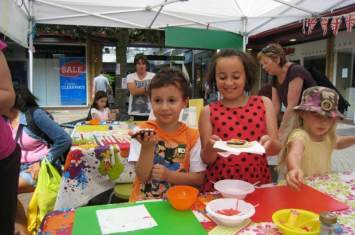 Take a look at the images from our Cookie and Cupcake Decorating Workshop hosted at The Spires Shopping Centre in Barnet. 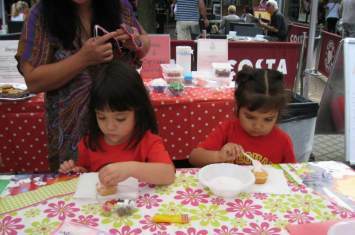 Children had fabulous fun creating tempting treats with sumptuous sweets and delicious delights!
" 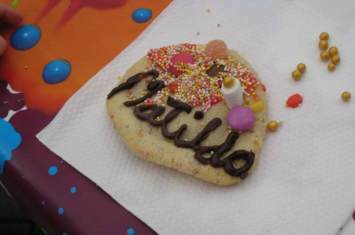 A lovely end to a lovely day. 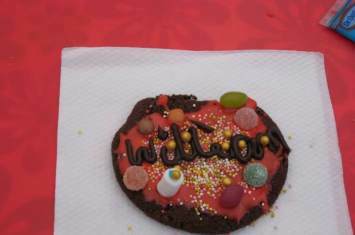 Our 2 children loved decorating the cookies. 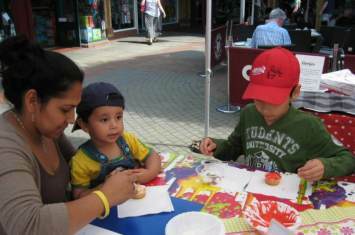 The staff were very friendly and the activity well organised. 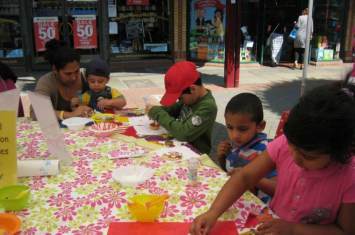 Thank you "
" Kind and professional staff "
" A fantastic, free activity for the children "
" The area was kept clean and tidy, staff on hand to help the children "